"For in the gospel the righteousness of God is revealed..."
Liberty Christian Schools exist by God's Grace and for His Glory. Students benefit from the caring community, the small class sizes, and the quality, Christ-centered education they receive. Liberty functions in partnership with parents and churches to fulfill our mission of mentoring children in understanding that God is at the center of every pursuit. 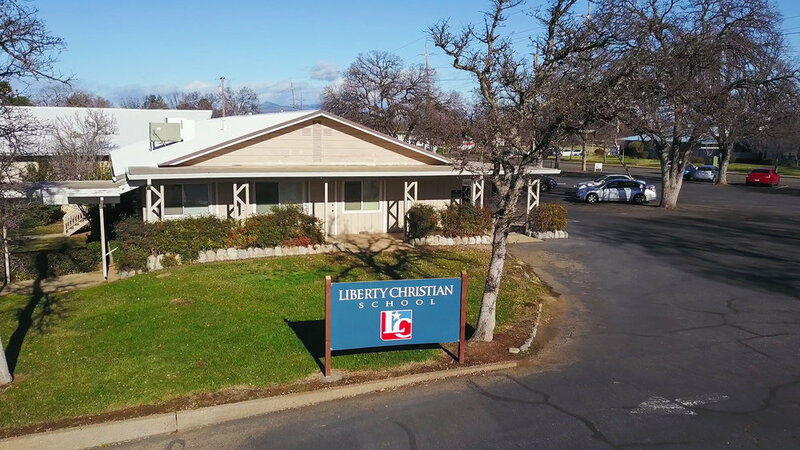 Our passion is to see Liberty students grow into perceptive and caring Christians who engage their culture with a biblical worldview, resulting in a transforming influence.